Sports fans far and wide will ask anyone wearing this where they may be able to get the most exciting team logo hat to be had! 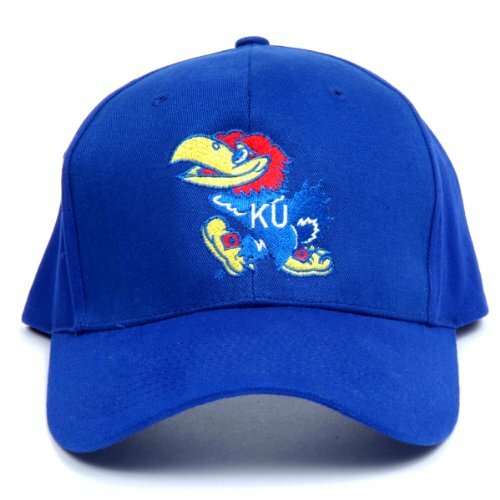 These unique top quality baseball caps have the team logo fiber optically enhanced to display a dazzling array of team colors. A simple on/off switch allows you to select between wearing a normal having a look hat or turning the lights on and letting everyone see you’re a fan. Whether you wear them at the ball game, sports bars, or whilst watching at home, the light, durable, weather resistant construction ensures years of enjoyment. The cap is constructed of top quality brushed cotton and features an adjustable team woven label to verify one size fits most. Two lightweight replaceable lithium CR2025 batteries provide at least 30 hours of day or midnight fun. Easy to turn it on or turn it off, the battery holder can be removed for easily replace batteries. Velcro fastener,One size fits most. Also a helpful tool for repairing, reading, find things in daily life. LIGHTS IN THE FASHION! This blue LED hat will have you ready for you're next EDM rave. Light up your nightlife with our festive baseball cap. Requires 1 AAA battery (not included). ACCESSORIZE! These hats have the word "NYC" stitched on with light wrapped around the brim all in neon blue. Our fiber optic lighted caps are great for men, women, boys & girls. Be sure to check the dimensions before hand: 7.25 x 10.25 x 5 in HAVE FUN! Get funky. Live wacky. Act silly. Be funny. Add a colorful addition to your life and be that bright lightup for others.